You can Self-Publish or we can do it for you! 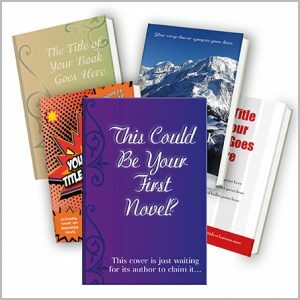 Self-publishing eBooks and POD (Print On Demand) paperbacks with our bespoke book cover designs and proofreading services. • a writer who has a manuscript sitting in a drawer and gathering dust? 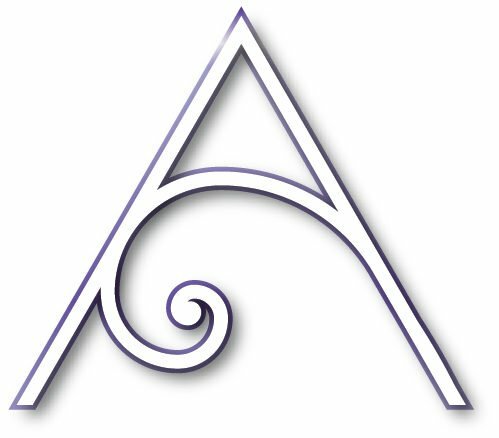 • an author who has faced rejection from literary agents and publishing houses simply because they won’t take a chance on a new writer? • an expert in your field who can provide illuminating insights that would go down a dream in your business world? • Do you despair of ever seeing your book in print? Being recognised as an expert in your field or being discovered as the next best author since J K Rowling is now a possibility. Do you have a novel, a short story or penned some poetry, all of these can all be turned into an eBook or paperback. Self-publishing is easy and straightforward. If you have written white papers, articles or other informative content, then these can easily be converted into a business eBook. You can choose to upload to Amazon in Kindle format for sale or offered as a free downloadable eBook to help you collect and generate a database. Want a book you can hold in your hands? No problem! You can set your book up for self-publishing without incurring costly production fees. There are no huge print runs when you use a Print On Demand (POD) service, such as Amazon’s CreateSpace. This means your book is printed only when someone buys it. So there’s no need for you to hold stock or pay for copies upfront. So you can become a published author! Who knows, you may even become an award-winning AND best selling author! Great for your resume, brilliant for your SEO, and fantastic for promoting your business and your services. Not sure you can do all this alone? We will convert your content or manuscript to your chosen format (eBook or printed book). Offer you a variety of standard cover designs to choose from or create for you a completely bespoke design, unique to you. Designed to get your book noticed and generate sales. Whether you have only half a dozen pages or 300, self-publishing your eBook will be a real achievement. One you can be proud of. The benefits are not only emotional but there can be advantages to your business. An eBook will establish you as an expert in your field. Thereby generating interest and free publicity for you and your business.